UKA has been planning, building and operating wind farms and their associated infrastructure since 1999. Boasting 333 wind turbines and over 827 MW of installed capacity, UKA’s wind farms are among the most advanced in Europe. UKA is one of Germany’s leading wind farm developers, with numerous wind farms connected to the grid and a project pipeline of around 1.5 GW. UKA Projektträger is a full-service provider of wind farm infrastructure. 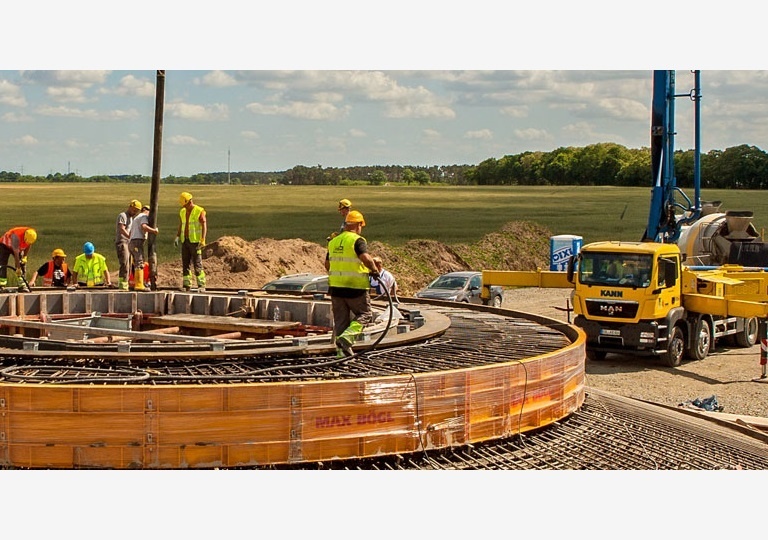 The company is the developer for the UKA Group and provides assistance with internal and external wind farm projects up to and including legally-compliant implementation, from road and foundation construction, through connection to the grid, turn-key construction services and commissioning, to compliance with all official requirements and approval processes in accordance with the German Federal Imission Control Act. 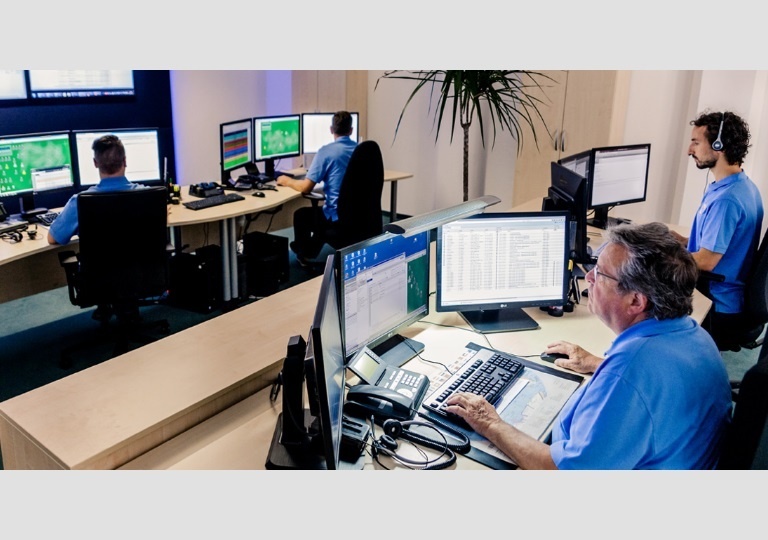 UKA Projektträger not only connects UKA Group projects to the grid (over 500 MW from 2014 to 2016); it also makes its expertise available to external clients. The acquisition of a turn-key wind farm is the foundation for a lucrative business. However, to ensure that your investment achieves long-term success, wind farm management is needed to keep turbines performing at their technical and commercial best for decades to come. 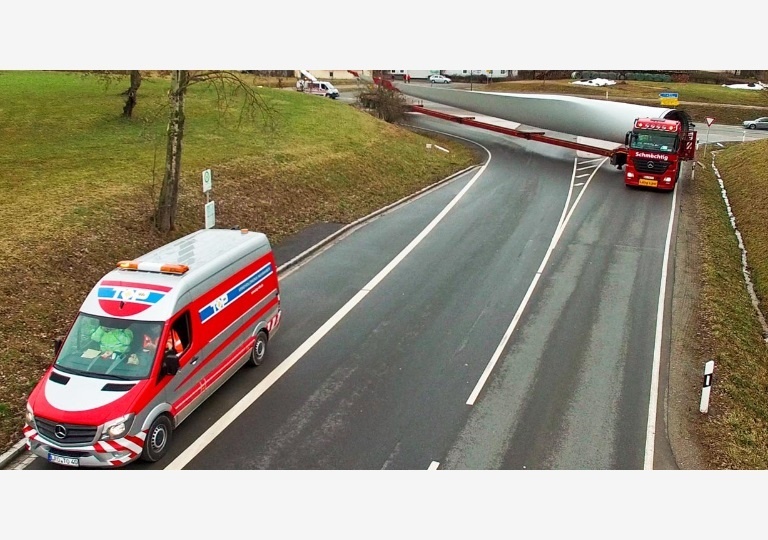 UKB Umweltgerechte Kraftanlagen Betriebsführung GmbH has over 18 years of experience in the servicing and maintenance of wind turbines. As part of its service portfolio, UKA also offers traffic management measures – a USP that makes the Group a full-service provider for wind farm planning and implementation. Its traffic management measures are provided by TOP Transport-Organisation und Planung GmbH. The company’s services include route reconnaissance and inspection, transport planning and security, route extension and dismantling, and mobile traffic light systems. However, TOP also obtains permits for customers, accompanies transports and secures construction sites. UKA is continuing its expansion. After opening four new offices in Germany in 2015 and 2016, the company began developing its presence in the US market in 2017 with the opening of its planning office in Stuart, FL. 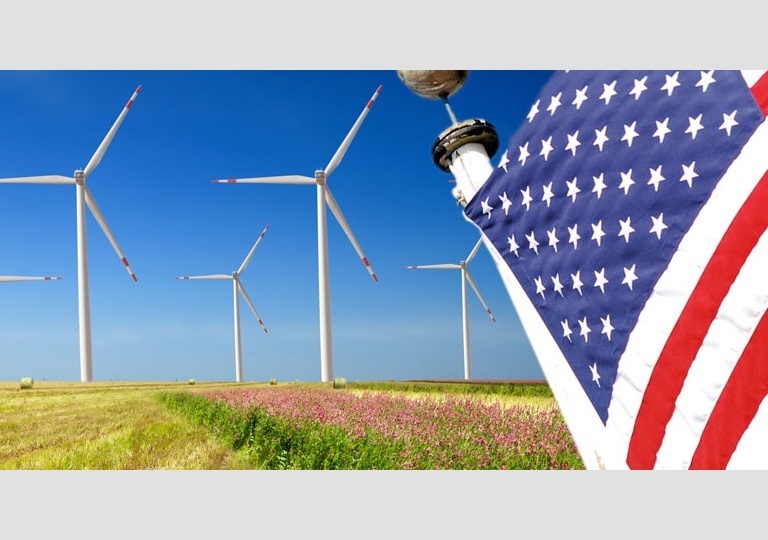 UKA works with its American partners and experienced staff members to implement promising wind energy and photovoltaic projects in the USA. Close cooperation with leading wind turbine manufacturers allows UKA to make profitable projects available to the market. UKA NA currently has production tax credits (PTC) secured for wind project volumes of approx. USD 600 million.